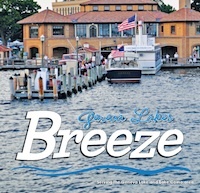 Click on the headline above to access a digital copy of the Lake Geneva Breeze for 2015. The electronic reader will appear below. 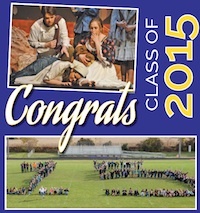 Click on the headline above to access a digital copy of the Elkhorn Grad for 2015. The electronic reader will appear below. 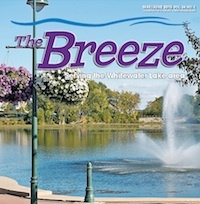 Click on the headline above to access a digital copy of the Whitewater Lakes Breeze for May 2015. The electronic reader will appear below. Click on the headline above to access a digital copy of the Lauderdale Lakes Breeze for May 2015. The electronic reader will appear below. Click on the headline above to access a digital copy of the Delavan Fascinating Folks for 2015. The electronic reader will appear below. 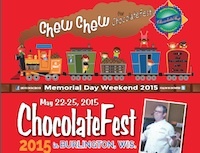 Click on the headline above to access a digital copy of the Chocolate Fest News for 2015. The electronic reader will appear below. 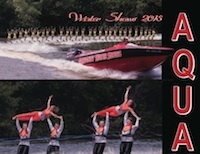 Click on the headline above to access a digital copy of the Aquanut Water Shows for 2015. The electronic reader will appear below. 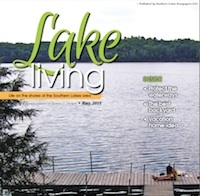 Click on the headline above to access a digital copy of Lake Living for May of 2015. The electronic reader will appear below. 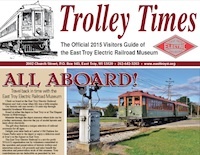 Click on the headline above to access a digital copy of the Trolley Times for 2015. The electronic reader will appear below. 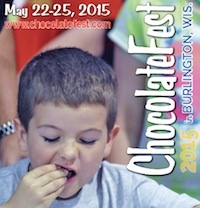 Click on the headline above to access a digital copy of the Chocolate Fest Program Book for 2015. The electronic reader will appear below.